The Maroondah Symphony Orchestra is a community orchestra based in Ringwood, a suburb of Melbourne, Victoria, Australia. Their Musical Director is Willem van der Vis, who is well known in Melbourne as a conductor, teacher and cellist. The Concerto has 3 movements: Allegro molto moderato (A minor), Adagio (D flat major), Allegro moderato molto e marcato - Quasi presto - Andante maestoso (A minor → F major → A minor → A major). Interestingly, this is the only concerto Grieg ever wrote, and is definitely one of the most popular among the piano concerto repertoire. It is passionate and highly expressive, filled with distinctive melodies and warm harmonies. A Norwegian composer, you can hear Grieg's interest in folk music; the opening flourish is based around a motif which is typical of the folk music of Grieg's native country. 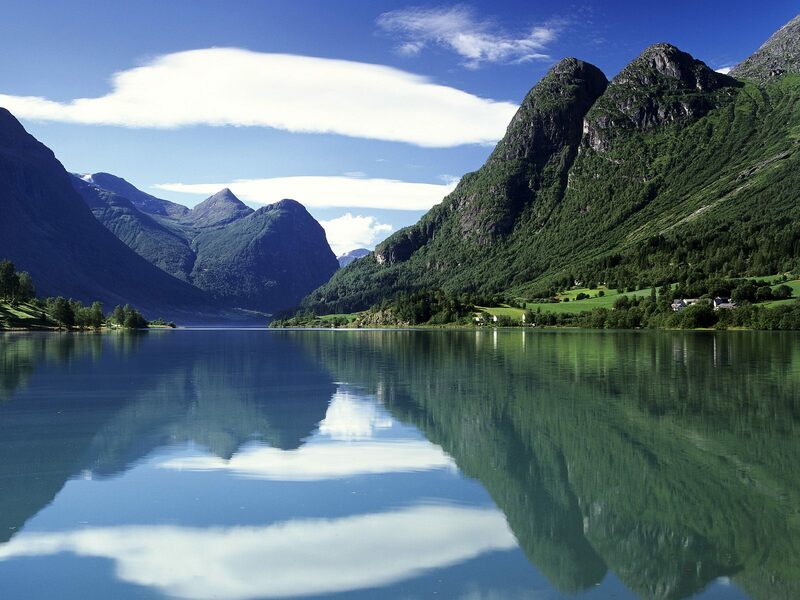 And imagining those impressive mountain ranges in Norway is easy listening to this concerto.